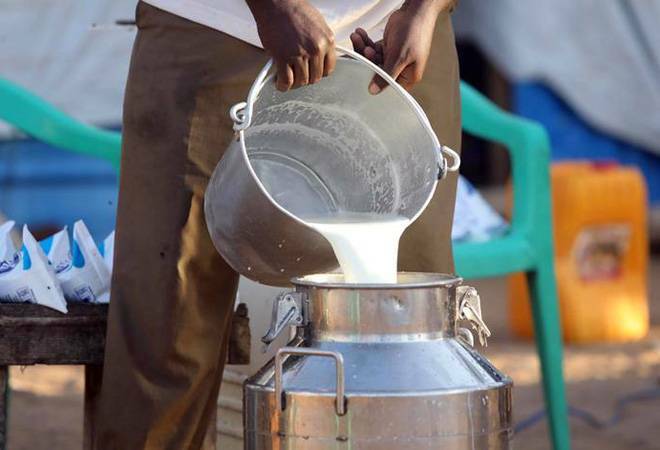 Mumbai-based Prabhat Dairy yesterday announced that it has signed definitive agreements to sell its dairy business to Tirumala Milk Products Private Limited, a wholly-owned local subsidiary of French dairy group Lactalis, for Rs 1,700 crore. “The transaction involves sale of the dairy business undertaking of Prabhat Dairy by way of slump sale on a going concern basis, along with the sale of 100% shareholding in Sunfresh Agro Industries Private Limited (a step-down subsidiary of Prabhat Dairy Limited) via a share purchase agreement,” the company added in a regulatory filing. The sale is expected to be completed by the first quarter of financial year 2019-20. “The association with Lactalis – one of world’s largest dairy players – will offer this business a strong platform for accelerated growth momentum in becoming one of the largest private dairy businesses in India,” Vivek Nirmal, joint managing director of Prabhat Dairy, said in a statement. Prabhat, incorporated in 1998, has an aggregate milk processing capacity of 1.5 million litres per day and annual revenue of Rs 1,554 crore, The Economic Times reported. In a BSE filing, Prabhat Dairy said that it had evaluated various strategic alternatives for the dairy business and the transaction with Hyderabad-based Tirumala – which is South India’s second-largest dairy company – was the most suitable in terms of strategic value and attractive monetisation. It added that the deal will help it to pursue its long-term growth objectives, strengthen its balance sheet, gain global technical expertise and global institutional relationships. On completion of the deal, Prabhat Dairy said that it intends to further develop its cattle feed business in various parts of the country, as well as expand into allied businesses such as animal nutrition and animal genetics. Earlier this month, the company had signed a joint development agreement with Denmark-based animal nutrition major DLG. Meanwhile, the acquisition will help Lactalis reduce its dependence on home markets within Europe, where it gets the bulk of its revenue. Growing on the back of acquisitions, the privately-held French company boasts an annual revenue of Euro 17 billion, of which Europe accounts for 58%, followed by America at 21%. Reacting to the development, the share price of Prabhat Dairy surged 20% in the morning trade hitting a high of Rs 111.65 apiece, before coming down to Rs 99 currently. The company said that it will share a substantial portion of the sale proceeds with its shareholders after meeting tax and transaction cost obligations. Next story Governments won’t fund sustainable development. Will private finance step in?